Designed to be standard High performance light engines, ready to take your luminaire design into the solid state age. Designed for standard luminaire form factors, they're optimized for ease-of-use with high performance LED drivers from TRP. These light engines are designed for OEM use and even retrofit applications. 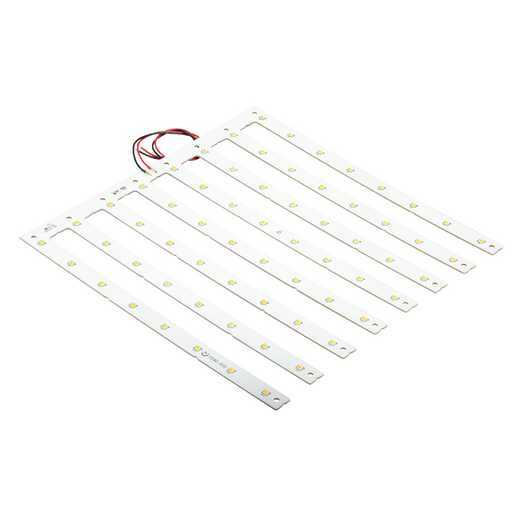 Perfect for surface-mount, recessed or suspended office luminaires. Board output efficacy is over 120 lumens per watt. Lower system development costs plus faster time to market. 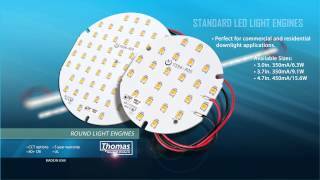 TRP's LED Light Engines make a perfect "value added" solution for our customers. Hubbell Lighting Components is a proud member of the Hubbell family.